Do you want to focus more on driving business growth than infrastructure? Do you have the tools to innovate faster in a social and mobile world? Is Platform as a Service for you? 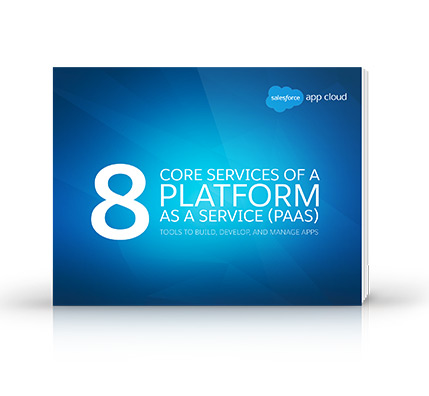 This book cuts through the buzz to show the benefits platform as a service (PaaS) delivers from the recognised cloud platform leader, Salesforce.